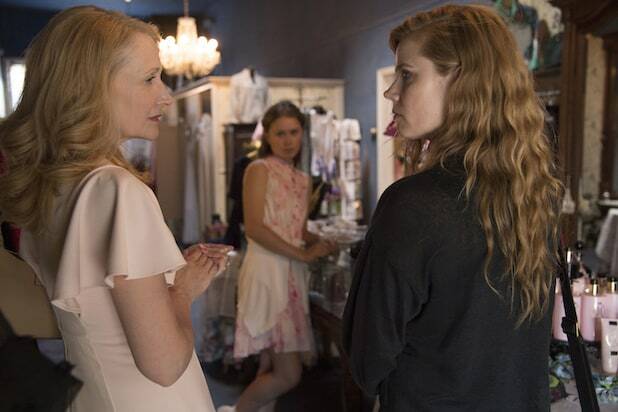 “Big Little Lies” and “Sharp Objects” alum Jean-Marc Vallée has re-teamed with HBO for yet another limited series. 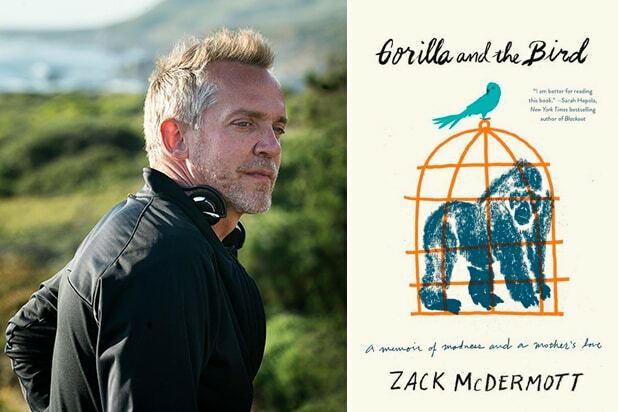 The director has signed on to direct and executive produce the network’s upcoming adaptation of “Gorilla and the Bird,” HBO announced on Monday. An adaptation of the memoir by former attorney Zack McDermott, the series is described as “an inspirational tale of a mother’s unconditional love for her bipolar son.” Bryan Sipe, who previously collaborated with Vallée on the 2015 Jake Gyllenhaal-led film “Demolition,” is executive producer and showrunner on the limited series. “Gorilla and the Bird” follows Zack (the Gorilla) as he fights to regain his sanity after a devastating psychotic break, turning to the only person who didn’t give up on him – his mother (The Bird). Once a highly successful public defender for The Legal Aid Society of New York, Zach’s sudden illness takes him on a harrowing journey of delusions and antisocial behavior, leading to his eventual arrest and commitment to Bellevue Hospital. Channing Tatum is an executive producer on the project along with Reid Carolin and Peter Kiernan of his Free Association banner. Robin Schwartz, Marc Turtletaub, Peter Saraf of Big Beach also executive produce the HBO-Big Beach co-production, as does Nathan Ross of Vallée’s crazyrose. McDermott is co-executive producer.